what is my current agreement? You are currently on Bronze Yearly plan subscription. 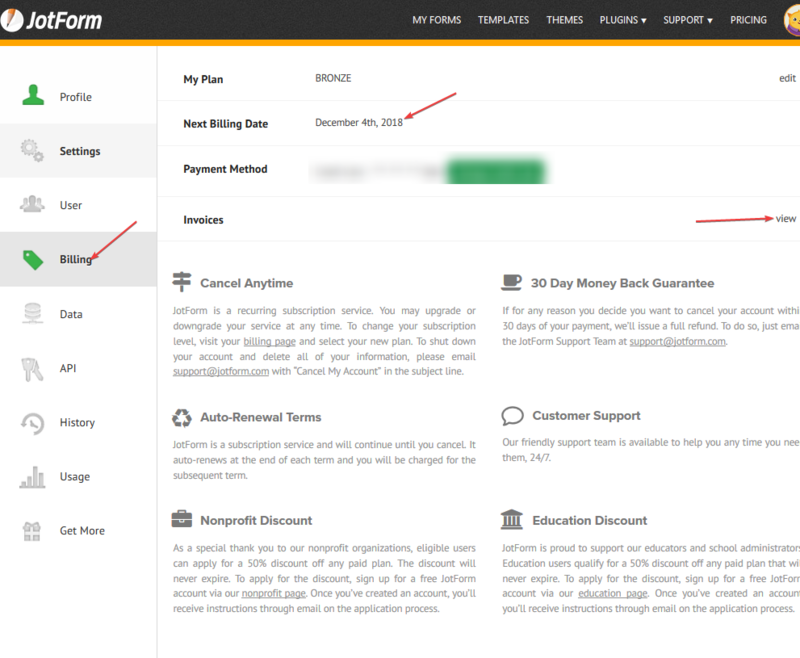 You can go to your Account's BILLING page to view your account invoices.